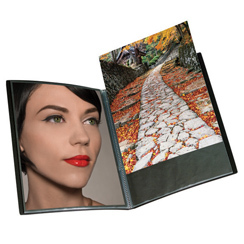 The Itoya Art Portfolio-Profolio line is still the gold standard in art and display portfolios. We have them in sizes from 4x6 to 12x18. Itoya is the leading name in art portfolios. 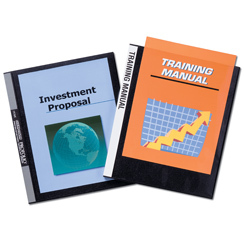 We have the Original Art Itoya Portfolio, the Professional Itoya Art Profolio and their Multi-Ring Binder portfolio. All at great prices. Save over 25% by the piece or over 40% by the dozen on the IA Series. Save over 40% on the PU, RB and PR Series. Spring Post Binder - 1.5"
have revolutionized the category. Combining interchangeable staple cassettes with a feather touch stapling mechanism to create one of the easiest to use staplers.